This property has sold, thank you for your interest. Beach and School handy. Cute as tidy two bedroom home on a flat child friendly section. 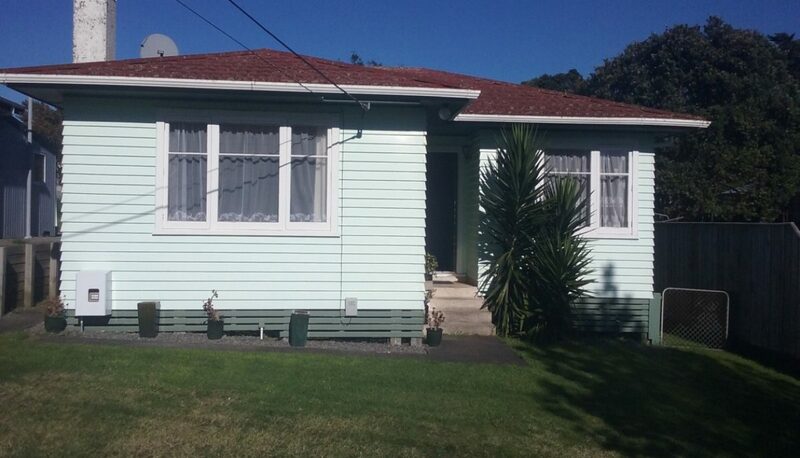 A great first home or investment property.